See the heat! Now on the BloomSky web-app. Another update just in time for your Memorial Day travels. Following on the heels of the last web-app update, we are at it again. The latest update for the BloomSky Map features the addition of a color-coded index for temperature readings from BloomSky weather cameras around the world. Seen below, the color-coding allows a quick overview of heat- or cold-waves moving through regions. The color index (seen below) is commonly used throughout the weather media and uses 32 colors to express a broad range of temperatures from -40ºF to 110+ºF. Get to know this color chart, as you may see it showing up elsewhere in the BloomSky universe in the near future. Today we are launching an updated version of the BloomSky web-app with newly added ‘share’ functionality. 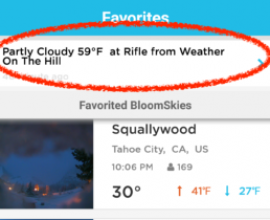 As the BloomSky network and community continues to grow, we are ensuring users can access and share hyperlocal and visual weather from any channel. These minor changes will precede some much bigger changes in the coming months, so be sure to check back for news. 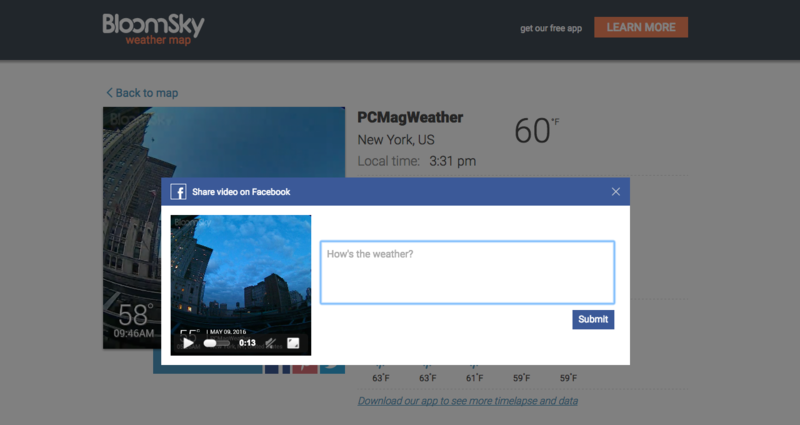 The new share feature built into the BloomSky web-app will allow users to share images and videos directly to social media. Previously, users could only share images from within the mobile app or by sharing a direct link to the detail page on the web app. Of course, these ‘share’ methods are still available from within the mobile app, but sometimes you want to see life on a bigger screen. 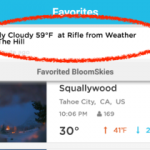 If you haven’t visited the BloomSky weather map yet, you’ll find a map with each and every public BloomSky weather camera at your fingertips. Browse locations, find new stations to follow, see real-time weather, and view the most recent time-lapse videos from weather cameras around the world. 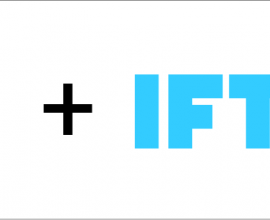 Have you thought up a new feature that you’d like to see implemented on our web app? 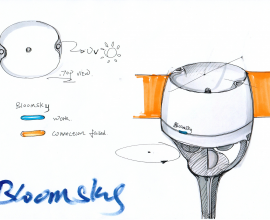 Share it with us below, or Tweet it at us @BloomSky and use the tag #BloomSkyIdeas. When are we ever going to be able to display the current image on a web page? Hi Victor, The current version of the API will allow you to publish any (or all) of the data collected from the BloomSky station – including the current image. This does require some programming to implement however. 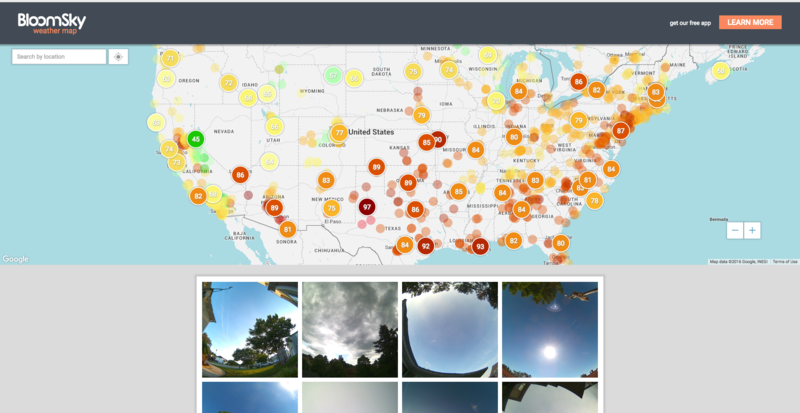 More information regarding the API is available in a blog post here: http://weatherlution.com/bloomsky-api/. Currently, the snapshots/video time lapse shows: time/date/location & temperature. But the amazing BloomSky station gathers other data as well. How about have a slim bar graph on one side for humidity, the other side for UV index, and along the top for barometric pressure. So as the day goes by, you can watch the graphs adjust. Maybe a drop icon in the upper corner to show it’s sensing rain. Also, why not have dew point? It’s a calculation of data you already collect. It would be a great addition. Thanks for the cool web update! keep up the good work. Local weather! WOooT!!! Hi BC, All great ideas, thanks for sharing! We’ll pass them along to the design and engineering team to see if they can implement in a future layout. As for dewpoint – another good suggestion, perhaps a way to change the way humidity is displayed. Keep the ideas coming! Hi Patrik, Thanks for the feedback, we’ll pass along the issues with IE. However the app is optimized for Chrome, Safari and Firefox so it is fully functional with those browsers; are you using the latest version of Firefox? If you continue to have issues, please send an email to our support team at ‘support@bloomsky.com’ so we can log the compatibility glitches. Thanks again for the heads up! I’d like to be able to define the start/stop times for my time-lapse, I think it starts too late and ends too early. Maybe tie this to first/last light? Hi Kris, Thanks for the suggestion. The on/off time for the camera is set to just before sunrise and just after sunset for your location, based on the location data collected upon setup. Unfortunately that specific timing is built into the firmware, so we can’t adjust it…yet. We are looking into making that a user defined setting, but of course that comes with a lot of programming resources. Until then however if you find your specific station seems to be going on and off quite a bit after sunrise and before sunset, send a note to our support team so they can try to diagnose any issue that may be causing it. Thanks again for the suggestion, and we’ll keep you posted when we can make that a new feature! 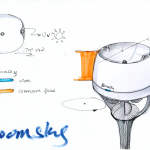 Curious, Any chance that BloomSky will get an App for the macOS system? also will the wind speed be a separate attachment or new full setup? We’re not looking to develop a stand-alone desktop app at the moment, as the web-app fulfills most of that need. We’re always looking to develop new elements however; are there features you’d like to see in the app that the current version doesn’t provide?